There are now 70 official U2 videos to choose from in this playlist. Select the "Play All" button to get started and then you can select the playlist button and scroll through to whichever track you desire. This quality tune has to be the ultimate New Year's party song! It was often played at parties in the eighties, at least, but I suspect it'll be some nonsensical "grab your crotch" tune these days. 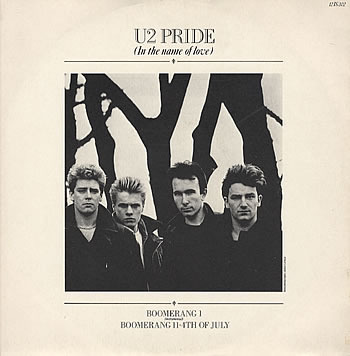 The track was the first single to be released from U2's War album and reached #10 in the UK. The subject of the song was the Polish solidarity movement. Who else loves that great bassline by Adam Clayton? During the 80s, the Irish rock band scored ten Top 10 singles and six hit albums in the UK. Those albums being Boy, October, War, The Unforgettable Fire, The Joshua Tree and Rattle and Hum. The Joshua Tree was the most successful selling 25,000,000 copies worldwide and reaching Diamond (10 x Platinum) status in the U.S. and 6 X Platinum in the UK! 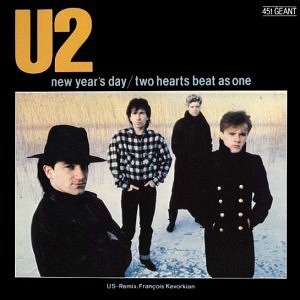 The first half of the eighties was packed with songs about political issues, and the lyrics in this one observe the unrest in Northern Ireland, particularly the Bloody Sunday shootings by British paratroopers on innocent crowds of civil rights protestors and other people simply there to support them. 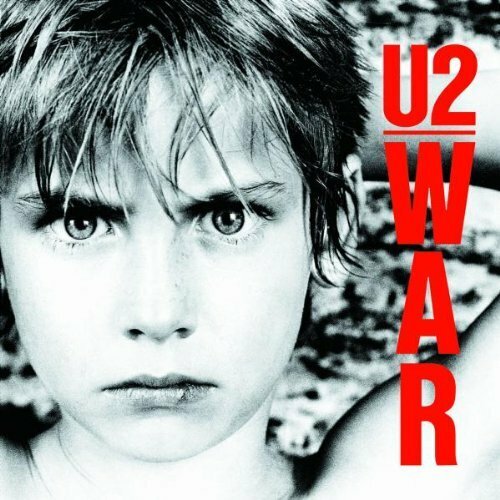 The opening track on War was released as the third single in March 1983, but was not released in the UK. Reaching #13 in the UK and also a top ten hit across Europe, this was the first single to be released from The Unforgettable Fire. The initial reviews were rather mixed, but over the years the song has gained notoriety for its brilliance, and now often features in top 500 lists of "greatest songs". The lyrics are about Martin Luther King, Jr., although even these were panned by Rolling Stone magazine at the time, which described them as "unremarkable". How such a quality tune could receive poor reviews I'll never know, but this is definitely in my list of best tracks from the 1980s, and is one of the Irish band's best-loved songs. The fact that so many people now rate Pride so highly shows just how unimportant the views of the critics are anyway. 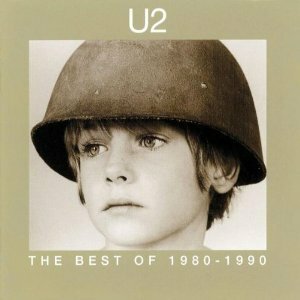 The Unforgettable Fire by U2 is a track that oozes quality. The song made No.6 in the UK singles chart during May 1985 and was the follow-up to Pride. 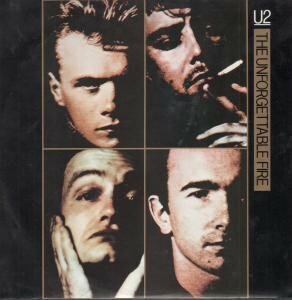 The Unforgettable Fire was the title track from the fourth studio album, which was produced by Daniel Lanois and the legendary Brian Eno, giving a more ambient, abstract, rich and orchestrated sound. It was a pretty dramatic change from the 1983 album War. 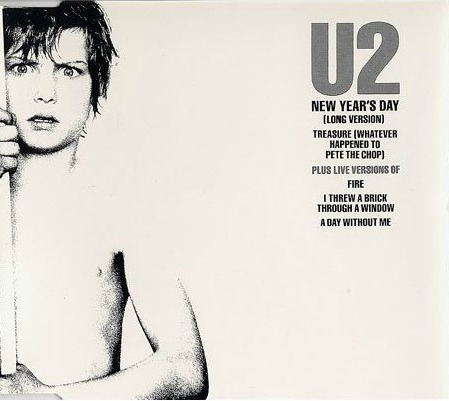 I Still Haven't Found What I'm Looking For was U2's second single release from the 6x Platinum (UK) album The Joshua Tree, which was the Irish Band's biggest-selling album. It was also the second track on the album. Influenced by American gospel music, the song was the follow-up to With Or Without You and reached #6 in the UK singles chart and #1 in the Billboard Hot 100. Produced by the legendary musician and producer Brian Eno and Daniel Lanois, the song was critically acclaimed, although band member The Edge once described the song as sounding like "Eye Of The Tiger played by a reggae band". 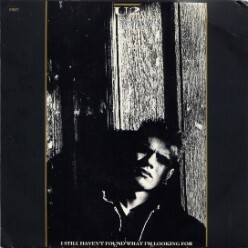 The third and final single released from The Joshua Tree album was Where The Streets Have No Name and reached #4 in the UK. However, in the U.S. and Canada only, God's Country was released as a fourth single and reached #48 in the UK as an import.